A new Macbook would probably require the Retina Display or at least lower the cost of having one. If the new Mac would make that a requirement when you purchase it, it could alter the competition against other computers. 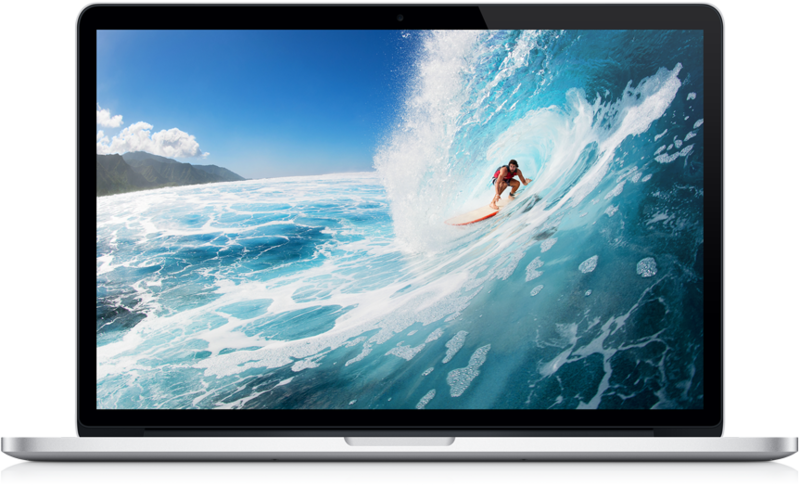 The new Macbook Air has the 4th-gen Intel i5 and i7 cores. These put the Macbook Air ahead in speed and usability to the previous Macbook Pro. Haswell would boost the speed and reason to buy a Pro. Macbook Pro could upgrade the design to become thinner, or more ports in a slimmer design. It could be almost be a cross of an Air and a Pro. The design could be updated as it has been the same since 2010.